The American witch panic began in Salem, MA in 1692, over an exceptionally raw winter, after a minister’s daughter began to scream and convulse. It ended less than a year later, but not before 19 men and women had been hanged and an elderly man executed by being crushed to death. 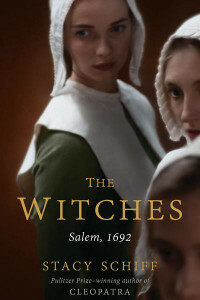 Stacy Schiff is the author of the new book, The Witches: Suspicion, Betrayal, and Hysteria in 1692 Salem. 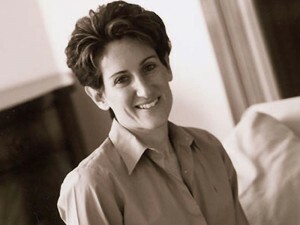 Stacy won the Pulitzer Prize for her book Véra (Mrs. Vladimir Nabokov). The recipient of an Academy Award in Literature from the American Academy of Arts and Letters, she lives in New York City.